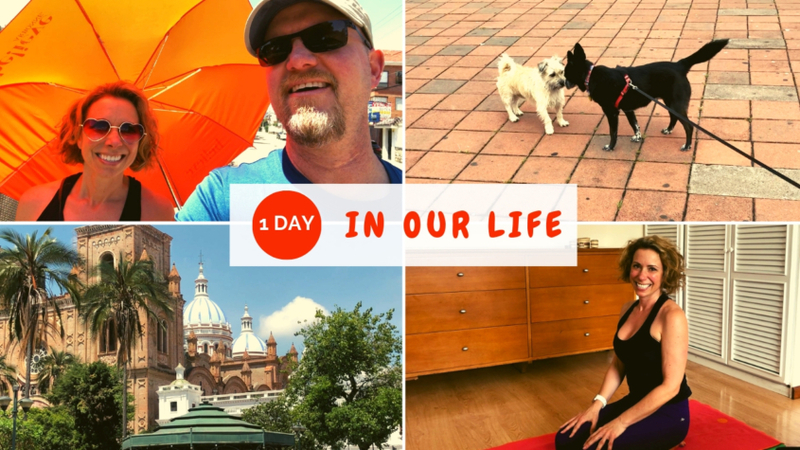 Another beautiful, tranquilo Sunday in Cuenca Ecuador and another Day In Our Life video. We logged over 24,000 steps walking around Cuenca, and we share many of those steps with you. It’s Carnaval here in Cuenca, which means you need to watch out for water balloons and spray foam. It’s tradition to get people wet by any means possible during the week leading up to Ash Wednesday. We barely missed getting hit by two water balloons thrown from a moving car on our way home from Supermaxi on Friday. The threat is real, people. 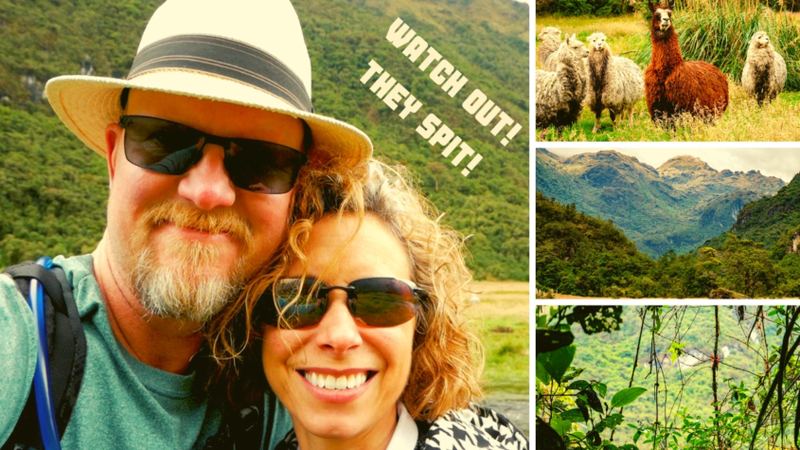 This is the story of why we sold all of our stuff, downsized into a tiny apartment, and moved to Ecuador with four suitcases. 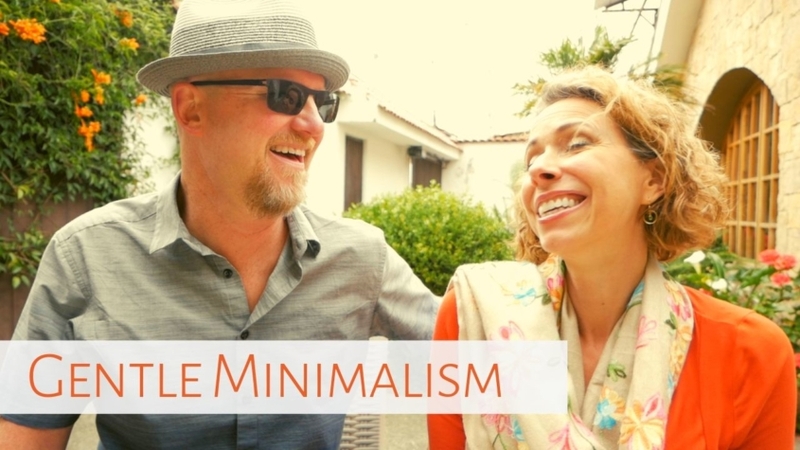 Going gentle minimalist has liberated us from the weight of our possessions while drastically reducing our footprint on this tiny blue planet. After two surgeries to fix my spine, we had a tough decision to make. We either had to refinance our house to get a smaller payment we could afford, or we needed to sell it and do something completely different. After several months of discussion, analysis and convincing (I had to convince Amelia it was the right thing to do), we decided to sell the house and everything in it. 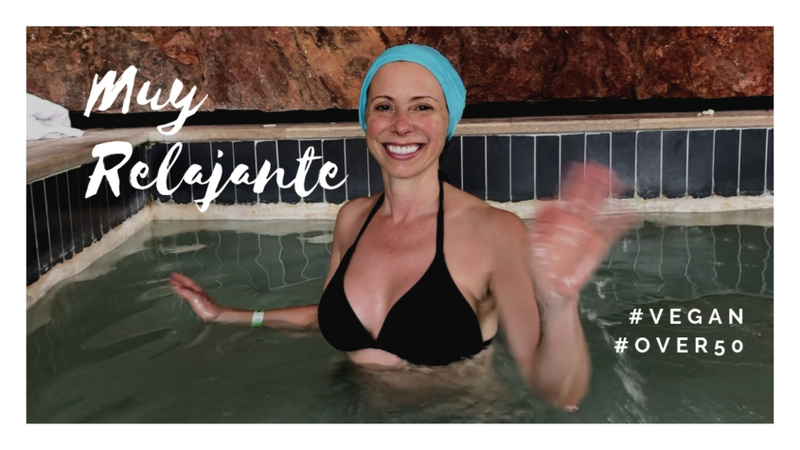 We’ve had several questions about our medical and dental experiences here in Cuenca Ecuador so we thought we’d share our dental experience with you in this video. I went to Dr. Grace for a cleaning back in July, and was really impressed with her office and staff, and her knowledge and skill as a dentist. She was recommended to us by some gringo friends of ours. 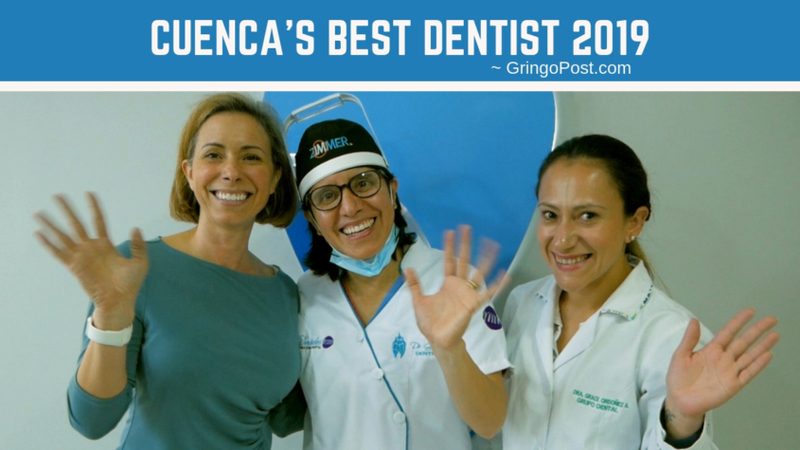 Since then, she also won the Best Dentist in Cuenca Award for 2019 from GringoPost.com. This award is given based on the number of votes from mostly gringos who frequent GringoPost.com (which is most of us). Amelia went to Dr. Grace for a cleaning in December, which is when she found out about the poor state of her old fillings. Several had mercury, which is horrible for human health in ANY amount. And others had been worn down due to Amelia’s night clenching. She also decided to get a nightguard to help protect her teeth from more damage…. We went on another hiking adventure just 40 minutes west of Cuenca to Lower Cajas, which is part of Cajas National Park. It takes about 10 to 15 minutes to drive from highway 582 to the trailhead parking lot. It was free to enter, but we had to show our cedulas (or passports would work). There are no food services so bring your own snacks…. 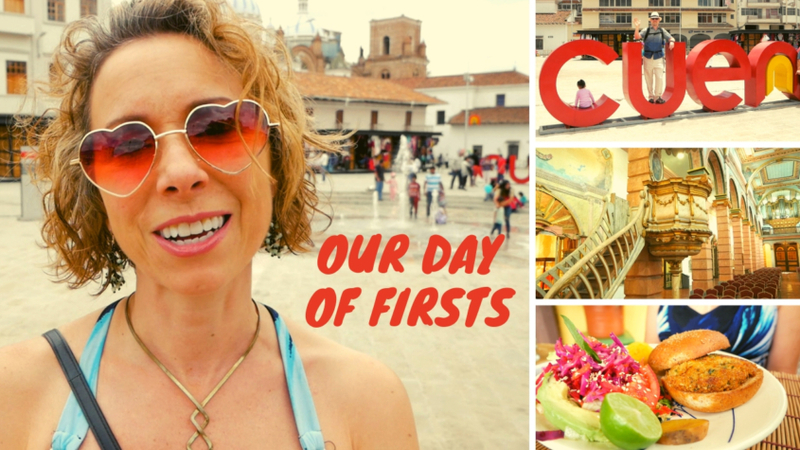 We’ve had several requests for a video covering the things we love about Cuenca Ecuador, as well as some of the things we don’t love. 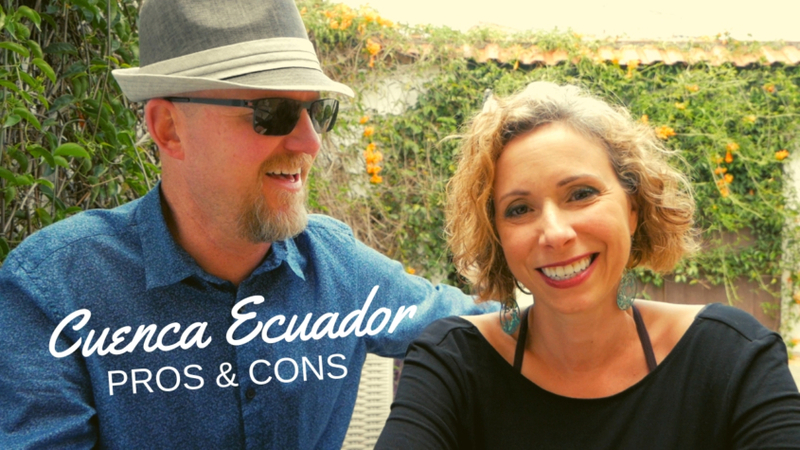 That was the inspiration for this video sharing the Pros and Cons of Cuenca Ecuador. If you have any questions about living in Cuenca or would like us to make a video on a specific topic, please let us know in the comments…. After a busy day of work, we decided to go to Novaqua in Baños Azuay just outside of Cuenca. It’s one of several spas in Baños Azuay with hot springs pools. While we enjoy the other places, we prefer Novaqua because it’s adults only. If you have kids or enjoy listening to kids play, we recommend Hostería Durán, which is just a short walk from Novaqua. It has a nice kid’s pool, as well as a nice thermal bath room that’s perfect for relaxing. The last time we went to Hostería Durán, it cost $8 per adult and I believe they also have kids rates. 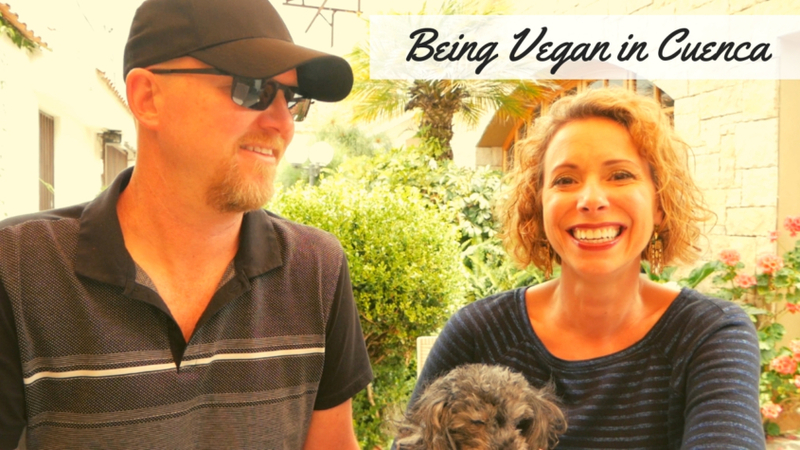 However, their kitchen is not very vegan friendly so be sure to take snacks…. Happy Valentine’s Day from Cuenca Ecuador!!! 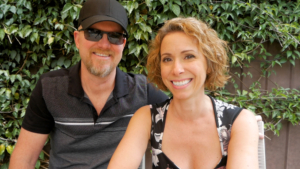 Our friends Jimmy and Sharon who recently moved to Cuenca from the US requested a Valentine’s Day video and we were happy to oblige. I was going to make it a surprise, but I decided against it because that’s not really who we are. We’re very practical people and I would rather have Amelia pick out her favorite flowers and chocolates instead of trying to guess what she wants. And she chose flowers and chocolates that I would have never bought, so everything worked out. 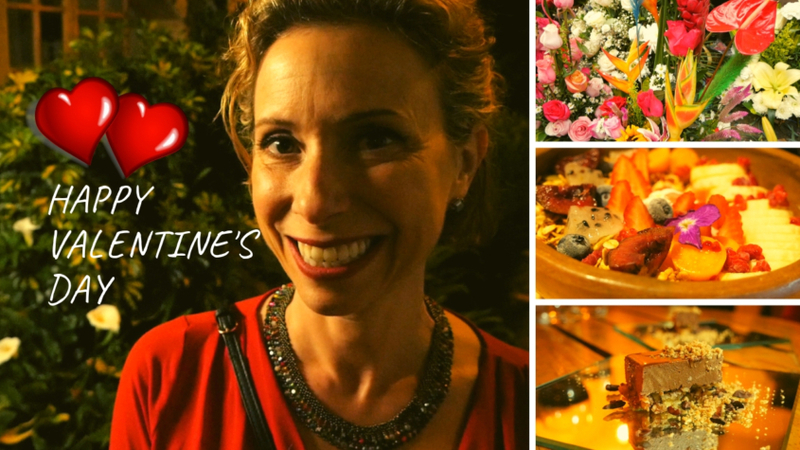 We also had a very special Valentine’s Day Dinner at Café Libre in Cuenca. This was an experience we’ll remember for the rest of our lives!